Rich graham topped with cinnamon sugar loaded with gooey marshmallow and smooth velvety milk chocolate. 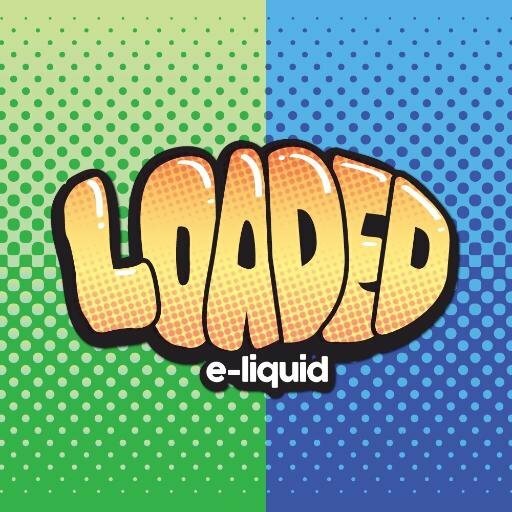 Appreciate the essence of your most loved sweet treat with Smores 120ml by Loaded E-Liquid. New favorite, they did a great job making all the flavors pop, very smooth hits too. I get a strong graham cracker, and a slight chocolate taste.. theres something that tastes really sweet also.. I'm assuming that's supposed to be the marshmallow, It's the same type of sweetness that the Glazed donuts flavor has to it.. Overall it's a great juice tastes very similar to the loaded glazed donut with added graham cracker and some chocolate..
the reason its sold in huge bottles is because you wont be able to put it down, instantly became my favourite vape, the only reason you wouldnt love it is if you dont like sweet or cinnamon vapes, i love both. I have found my new ADV. If you love a fresh Krispy Cream donut this is it. I'm reminded of the other ruthless juice mandingo without the banana flavor and it's a nice tank or dripping e liquid.